If you need something to set your rental car company apart from the rest, take a look at GPS tracking devices and GPS tracking system. These solutions will help your company stand out from the rest, as well as save you money. 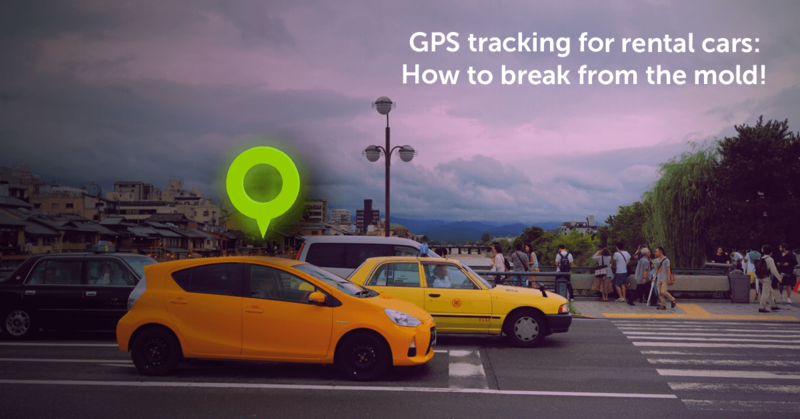 What is GPS tracking and why should I need it for my rental cars? There are so many features vehicle locators have, that many people do not know about. To save you money, GPS tracking will help you to monitor your rental cars and help you analyze how they are being driven. The vehicle tracking solutions market is growing and expanding. More and more companies and industries are implementing them. The best way to keep on top of the developing market is to immerse your company into the technology and get in front of your competition. Very simply, tracking devices on your cars will allow you to know when your customers leave the state or country. You could set up a geo-fence to alert you when a car has left a certain territory. A geo-fence is essentially an online barrier that you can set up, which can be adjusted or made as you wish. Moreover, you could set up a sms or email notification when the car leaves the designated area. In setting this notification up, you would not even have to monitor where the cars are. By implementing this, you could set up a payment system to charge the customer more if they leave the country. In addition, vehicle tracking solutions will enable you to find out how the cars are being driven. For example, the GPS units track how fast the cars are being driven. Many times, rental car companies set up contracts with customers saying that they cannot exceed a certain speed, but they have no way of knowing if they follow those rules. Now you will be able to track if they really are staying under the set speed limit. Not only can the SMS and email notifications tell you when a car leaves a designated area, but you can also set up the notifications to tell you when a car exceeds a speed limit. 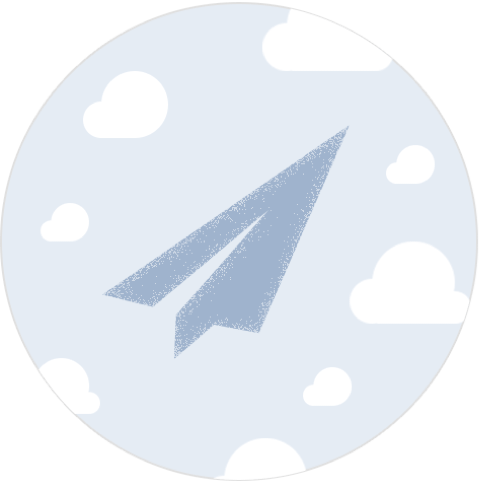 With 15 different types of notifications possible, your business can operate more efficiently. Furthermore, a number of miles that were driven is exactly tracked, so you will not have to go through the process of having to record where each customer left off with miles on the car. With Mapon technology, the information will even be saved in a database. That will save you time and help you run your business more smoothly. You could set up a varying payment system based on miles driven, so that you don’t solely have a flat fee. This could attract different customers that would rather pay for how much they drive. GPS location trackers add to your company’s assemblage of options. If your company is equipped with the correct GPS vehicle tracking system, you can provide a safety service unlike other rental car companies. In the unfortunate event of an accident, you can assist an emergency response unit and share the exact location of the accident. With the GPS knowing the precise location of the car, the emergency response units will not have to waste time trying to find the scene. The added safety you can offer with Mapon vehicle tracking, is a huge bonus for customers because many times people use rental cars when they are travelling somewhere or on vacation. Often, customers would love the assurance that if something goes wrong while they are in unfamiliar areas, they have a safety system in place. You can use the system reports to interpret how aggressively the car is being manoeuvred. Although aggressive driving is not an enormous problem, it does contribute to increased wear and tear for the vehicle. With vehicle tracking services and insight into how certain cars are being driven, you can make proactive decisions as to when you need to change the oil or fix something. The ability to do these things will ultimately lead to prolonging the life of the car and save your company money in the long run. Knowledge is power, the more you know, the more ability you have to make good decisions to help your car rental business succeed. GPS can be an asset that sets you apart from your competition.